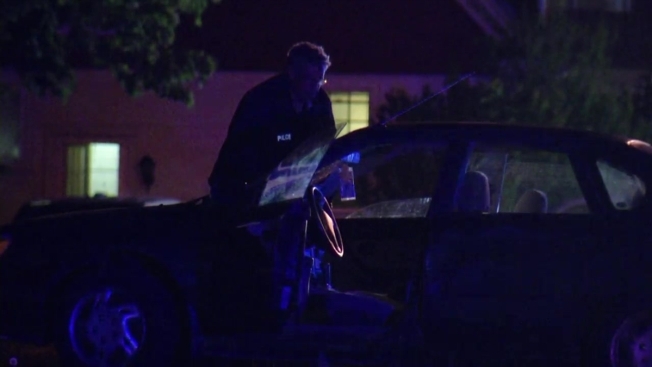 Drugs and alcohol played a role in the crash that left a man critically injured in Warwick, Rhode Island on Tuesday, according to police. WJAR reports that 24-year-old Howard Marshall of Warwick was charged with DUI serious bodily injury resulting and operating a motor vehicle with a suspended license. Police responded to the the area of 651 Main Ave. Tuesday at 10:25 p.m. for a report of pedestrian who had been hit by a car. The victim, whose name is being withheld until the family is notified, is in unknown condition at this time. Marshall was not injured in the crash. He is scheduled appear in court on Wednesday for his arraignment. Police are seeking anyone who witnessed the crash or has information about it to contact them at 401-468-4343.